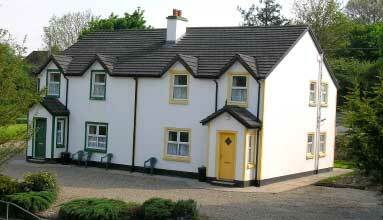 Detached with four bedrooms – one double, one twin and two single rooms. Living room with open fire and beamed ceiling. Cooking and heating by electricity. Shed with bait fridge for anglers. 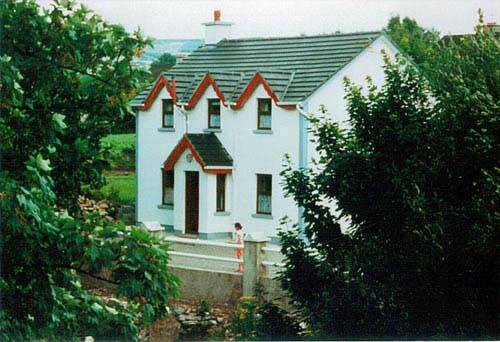 one double with shower room ensuite and two twin rooms. Kitchen/Dining/Living area is open plan with open fire and beamed ceiling. 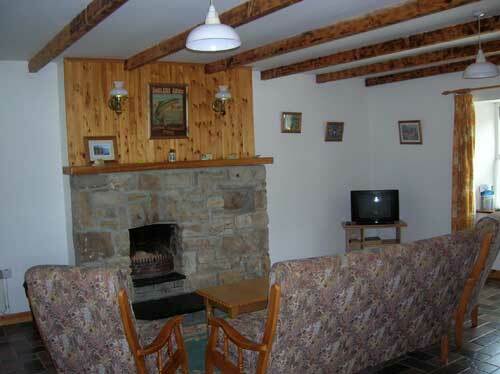 Furnished throughout in pine, all three cottages have a lovely cosy atmosphere. They have well equipped kitchens with microwave and washer/dryer as standard. The Four Star Cottages also have a dishwasher. Cot and high-chair on request. 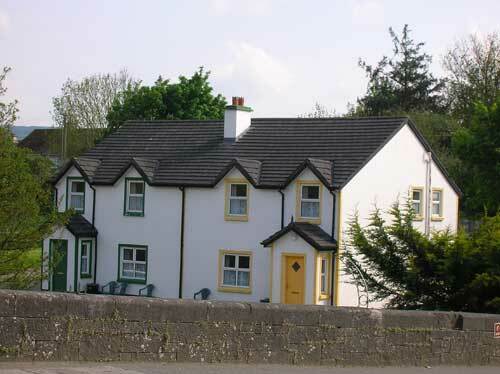 Bridge View and Riverbank Cottages are on the bank of the Scarriff River. 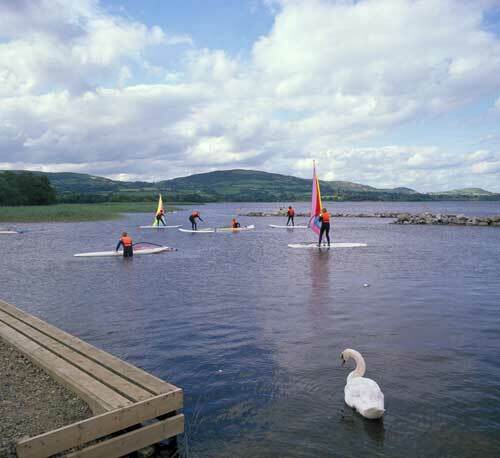 Also known as the Graney River, it flows from Lough Graney in the Slieve Aughty mountains through Scariff town and meanders on to join Lough Derg, the largest lake on the River Shannon. We have our own private stretch for coarse angling with catches of Bream, Roach, Hybrids and Pike. 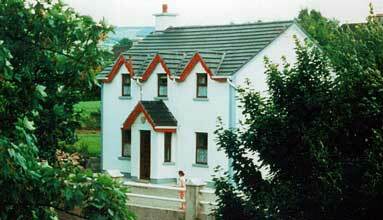 The Cottages are very central to all the East Clare Lakes. The long distance walking route known as the East Clare Way passes our door. 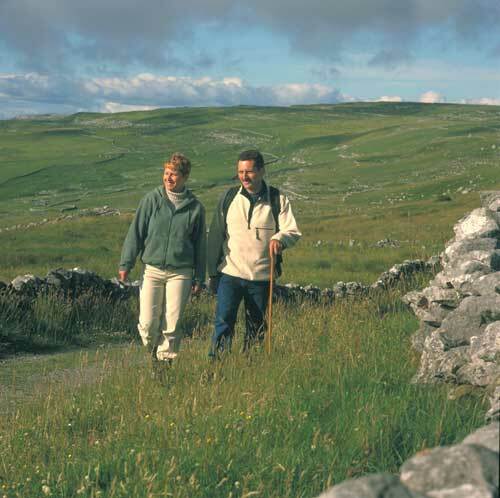 If you do not fancy a long trek, there are shorter walks also signposted. Scariff town is a friendly spot with all the services you need. The neighbouring towns and villages of Tuamgraney, Killaloe, Mountshannon and Feakle all have their own attractions.